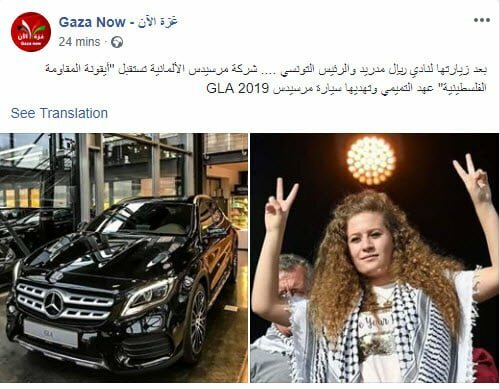 If you thought the honor accorded terror supporter ‘Shirley Temper’ Ahed Tamimi by Real Madrid was bad, you’ve seen nothing yet. 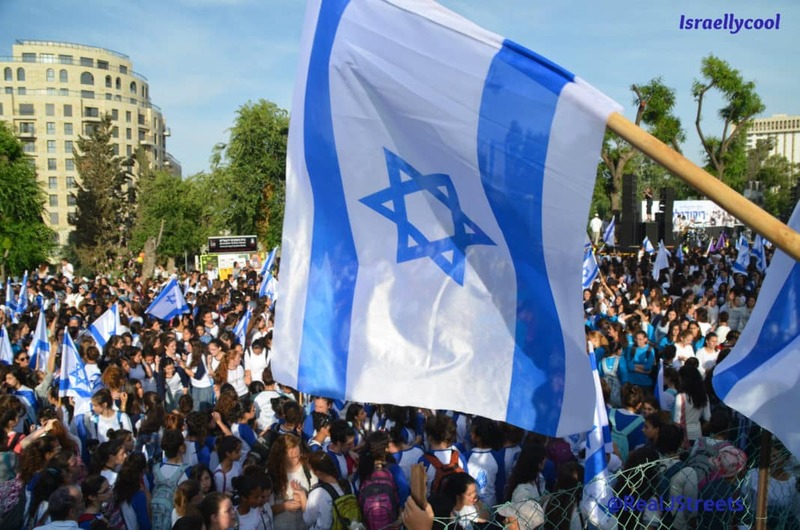 At least if this post by the Gaza Now Facebook page is to be believed. 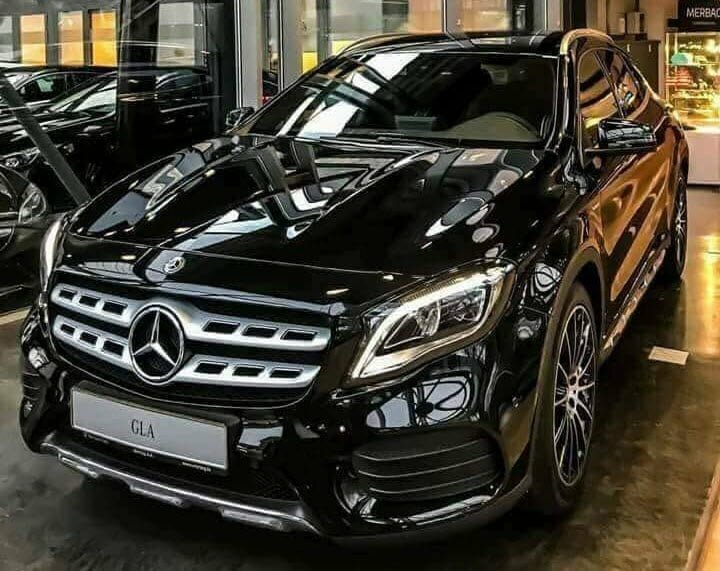 It is claiming she was received by German company Mercedes and presented with a Mercedes GLA 2019. Daimler-Benz has a sordid past, linked to the Nazis during WWII. I hope this is fake news and they have not reverted to supporting the Jew-hating bad guys again; I’ll be reaching out to them to find out. Update: Someone claiming to be from the company has messaged me, telling me it is fake news. I have asked for something more official, since I am not sure if this person does indeed work for them. I hope what he is claiming is true, though.